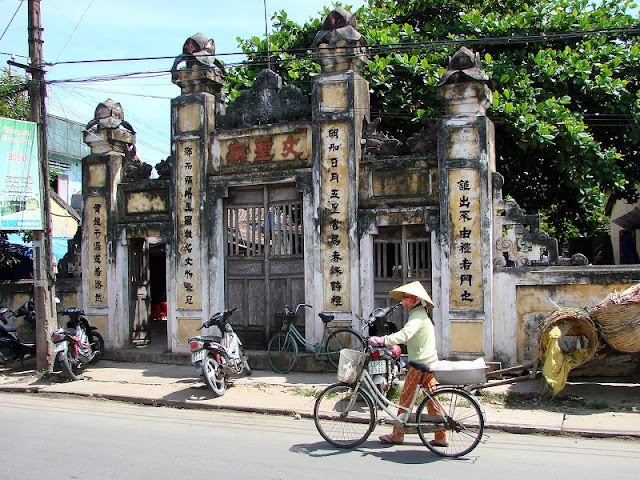 Hoi An ancient town is an ancient town on Thu Bon River, 20km south of Da Nang. This place preserves a lot of historical relics and culture. Here are some interesting facts about Hoi An that you may not know yet. 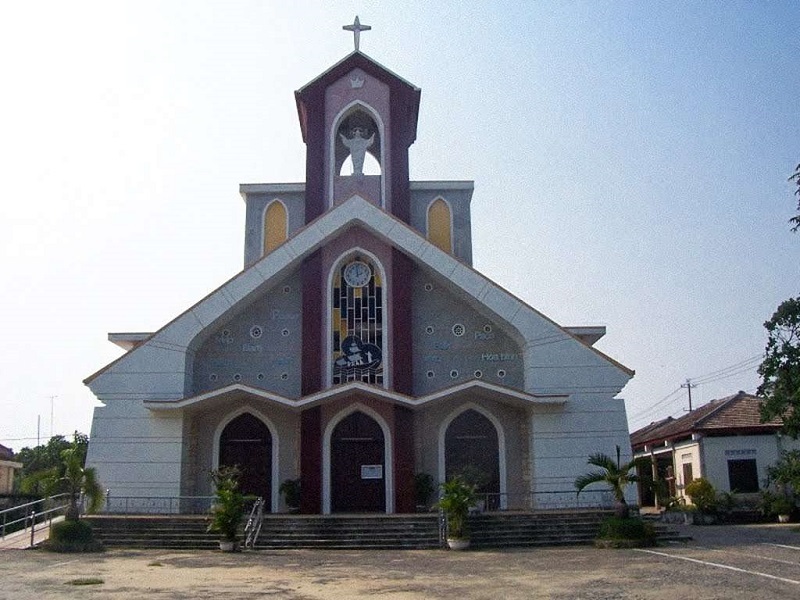 #1: Though the port was officially established in 1595, traces of human habitation of the area date back 2,200 years. #3: With the granting of trade rights to the French for another port town, Da Nang, Hoi An ceased to be a busy port by the end of the 18th century. 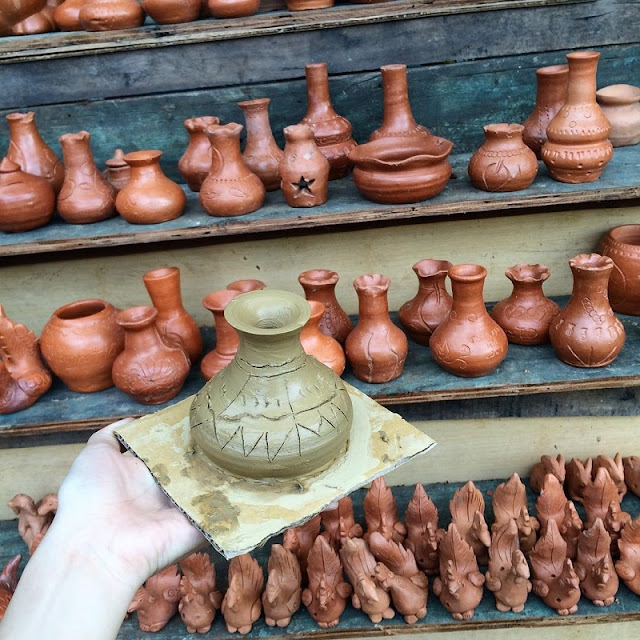 #4: Thanks to shipwrecks, we know that ceramics from Vietnam and other Asian countries were carried far and wide from Hoi An - even as far as Sinai in Egypt. 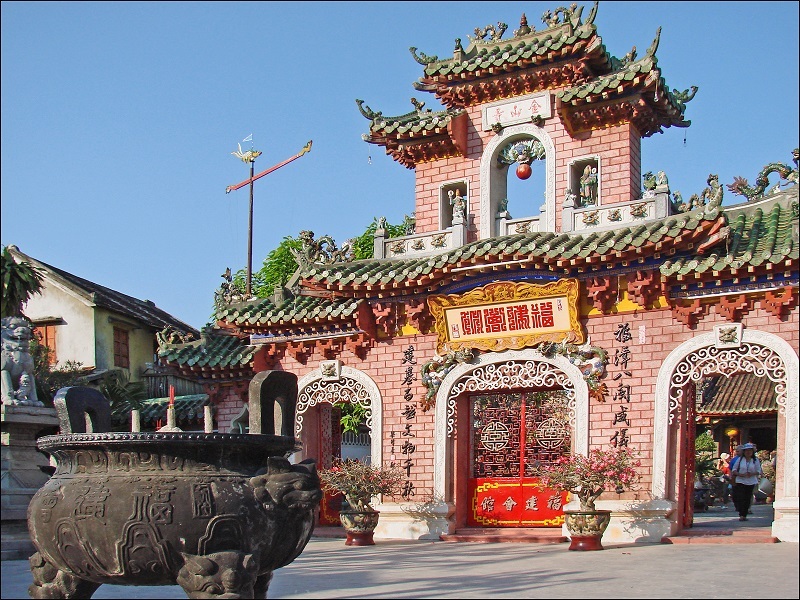 #5: Because of visiting overseas missionaries, Hoi An was the first place in Vietnam to be exposed to Christianity. 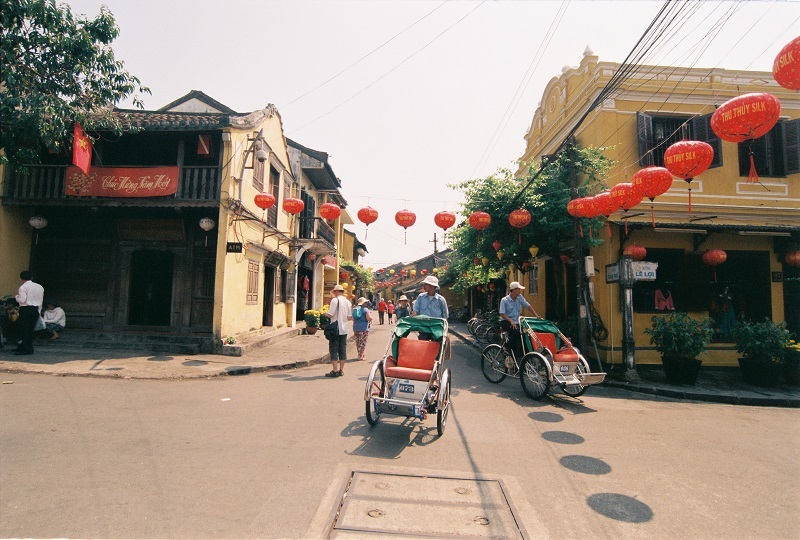 “Hoi An” means “peaceful meeting place”.